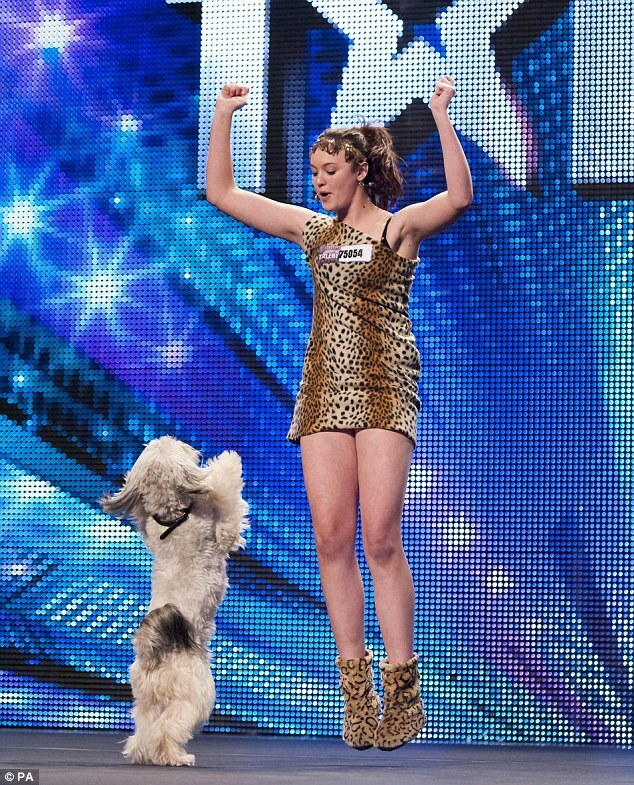 She was crowned winner of 2012’s Britain’s Got Talent with her beloved dog Pudsey, who passed away in July 2017. 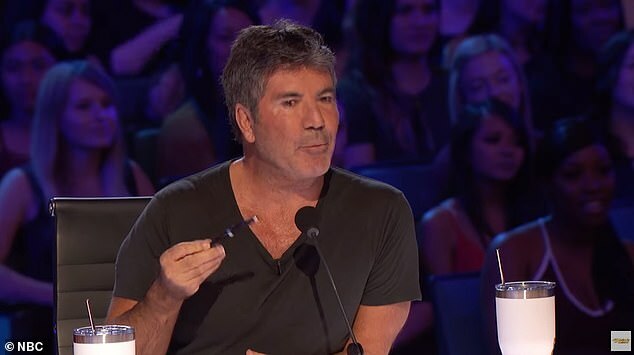 And Ashleigh Jade Butler proved she’s still got what it takes to wow the judges as she put on a stellar performance with her new dog Sully on Monday’s edition of America’s Got Talent: The Champions, in tribute to her late pooch. The trainer, 23, was on the brink of tears as she and her partner, five, received a standing ovation for their set, with head judge Simon Cowell branding the pair ‘winners’. 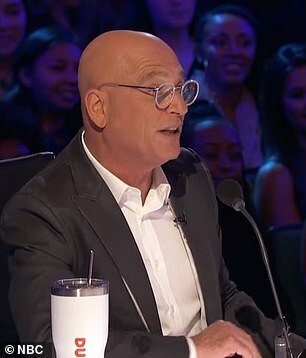 Introducing music mogul Simon, 59, Heidi Klum, 45, Mel B, 43, and Howie Mandel, 63, to Sully for the first time, the TV personality took to the stage on the spin-off show, which features winners, finalists and other successful contestants from previous Got Talent series. The duo captivated the crowd with their skilled set, which saw the Border Collie cross run in between Ashleigh’s legs and jump up and down on command in a boxing ring. 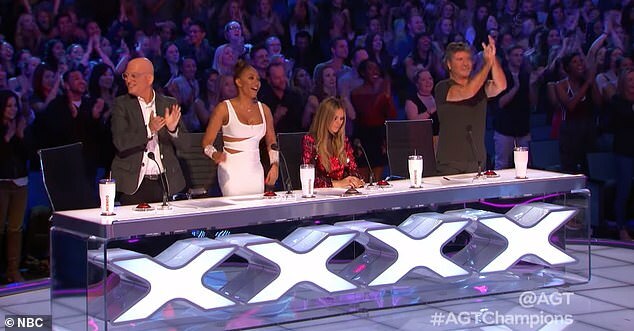 Leaving the judges in awe, Simon gushed: ‘Who would believe seven years ago we would be doing this again? 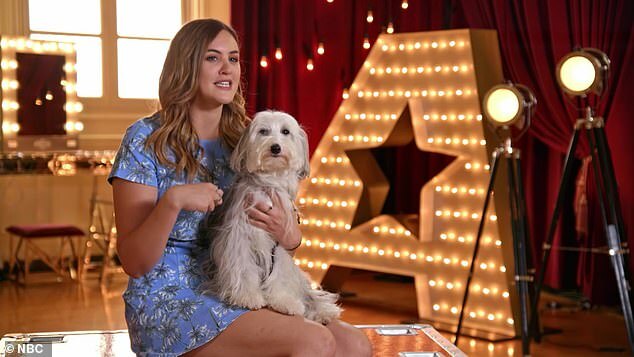 Reflecting on her rise to fame with beloved dog Pudsey, Ashleigh said: ‘I don’t think you can know when a moment is going to change your life. On my 11th birthday, there was a box with Pudsey inside it. He was definitely an attention-seeker. ‘We set a bar that we had to break through. We were thrown into this world we knew nothing about. About a year after our win, Sully came along. 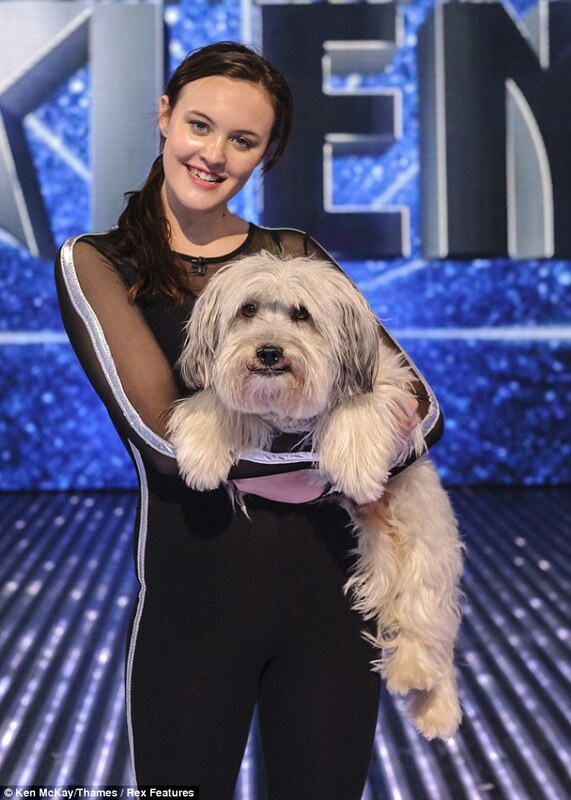 Ashleigh and Pudsey became the first dog trick act to win the British edition seven years ago, beating out classical crossover duo Jonathan Antoine and Charlotte Jaconelli. She announced Pudsey’s passing back in July 2017, after the dog was diagnosed with leukemia and had to be put to sleep at the age of 11. Since bursting on the scenes with Sully, the pair have appeared in a number of theatre productions, including Jack and the Beanstalk, and were recently awarded gold in a Crufts agility event. The pair sent US audiences wild with their performance, as a fan took to Twitter to write: ‘Wow! 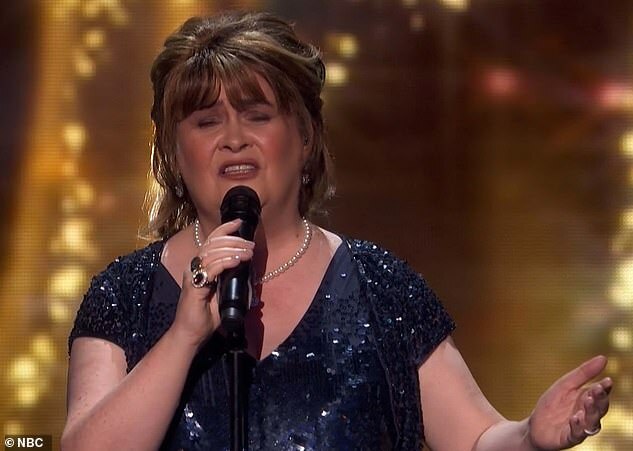 No wonder Ashleigh won Britain’s Got Talent! That was the most entertaining animal act I’ve seen in a while! Way to go Ashleigh and Sully! #AGT #AmericasGotTalent #AGTChampions @AGT’. 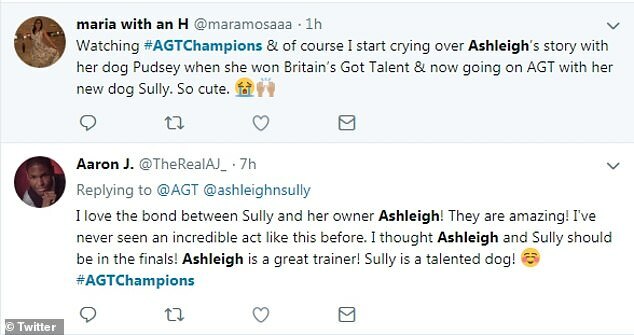 ‘Watching #AGTChampions & of course I start crying over Ashleigh’s story with her dog Pudsey when she won Britain’s Got Talent & now going on AGT with her new dog Sully. So cute’, another penned. ‘I’m sure Pudsey is looking down and is proud of Sully and Ashleigh right now! 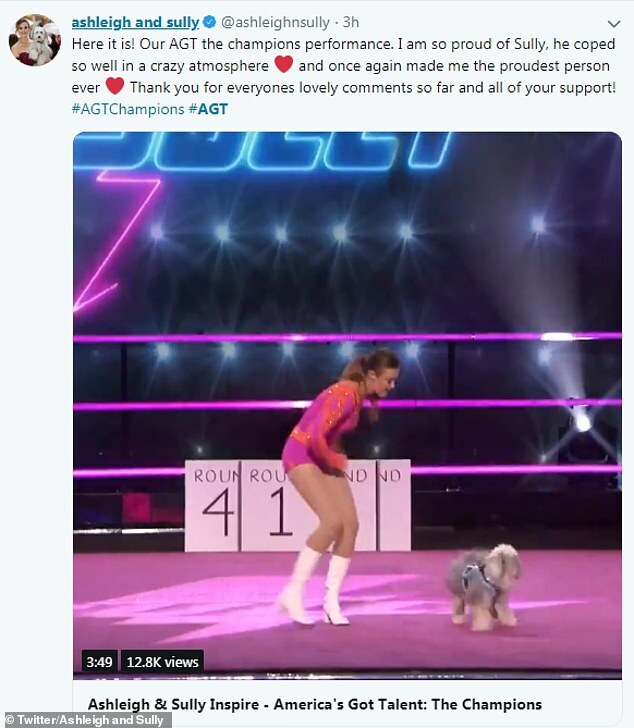 #AGTChampions @AGT’, a social media user tweeted. Overwhelmed by the positive feedback, Ashleigh tweeted: ‘Here it is! Our AGT the champions performance. I am so proud of Sully, he coped so well in a crazy atmosphere and once again made me the proudest person ever. ‘Thank you for everyones lovely comments so far and all of your support! #AGTChampions #AGT’. 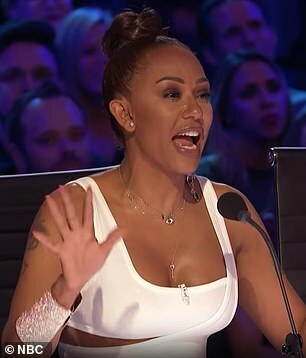 America’s Got Talent: The Champions will return next Monday on NBC.